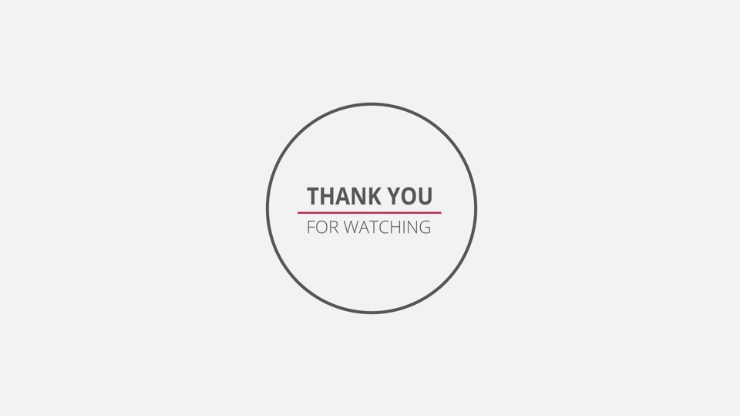 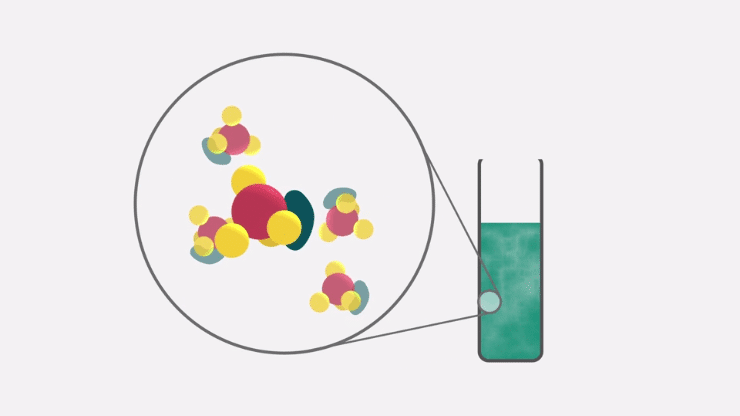 Are you currently developing assays for enzymes that metabolize phosphates and polyphosphates? 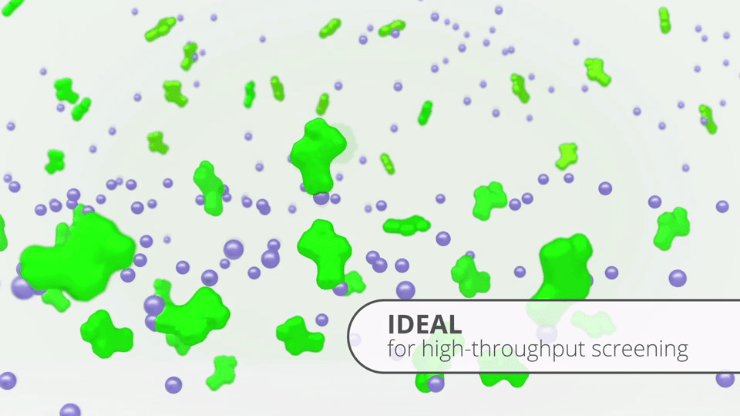 Do you also want to develop your assay for use in high-throughput screening? 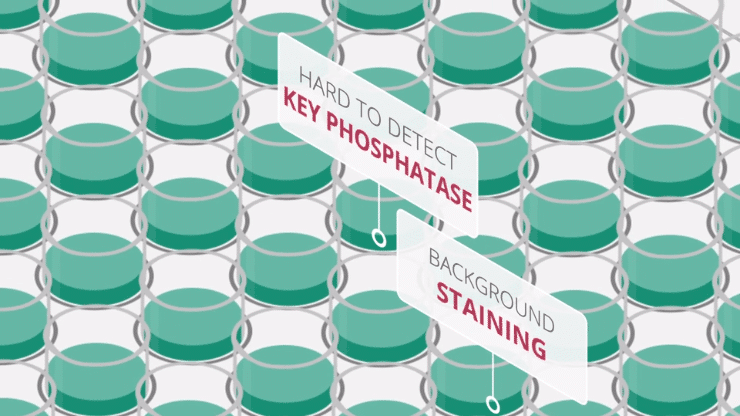 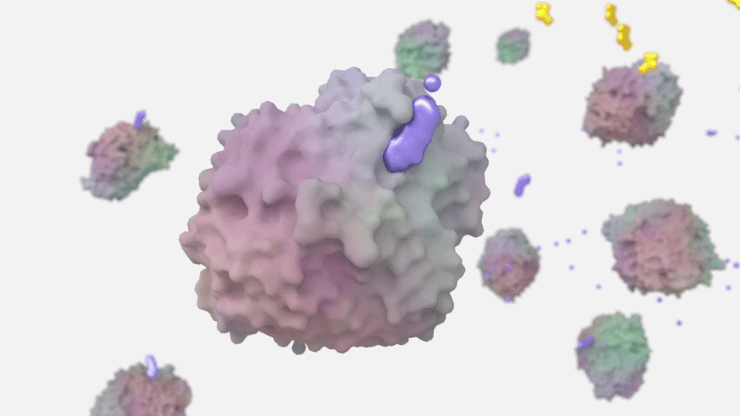 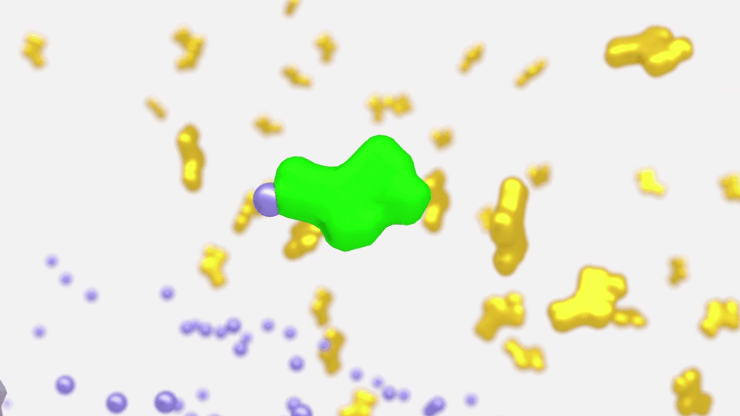 If so, you may have found it difficult to detect the activity of key phosphatases using traditional complex-coupled assays. 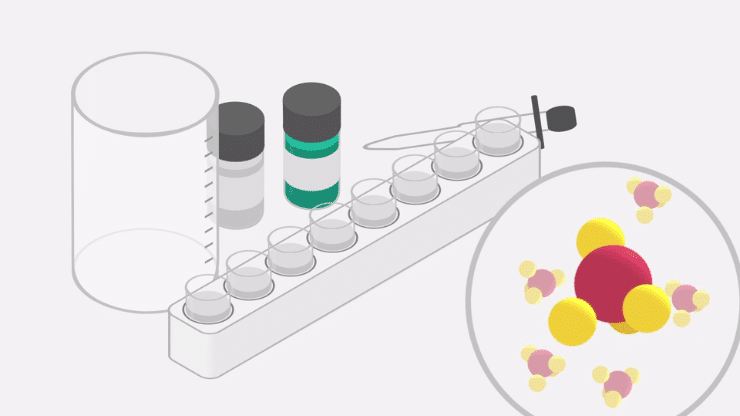 You may also have found that colorimetric assays suffer from high backgrounds and reagent precipitating before you can read them accurately. 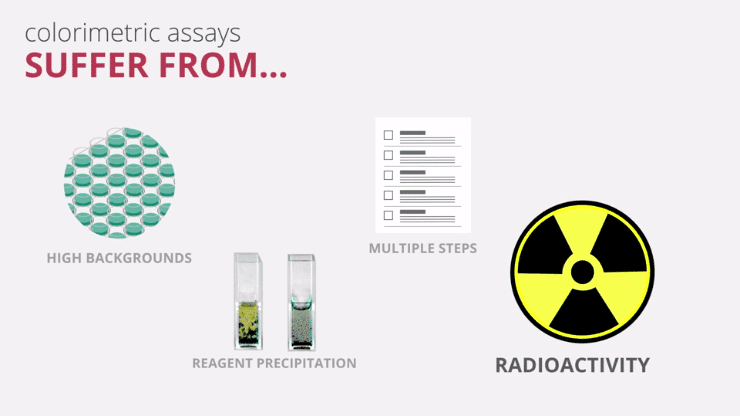 Furthermore, some assays involve multiple separation steps and are radioactive. 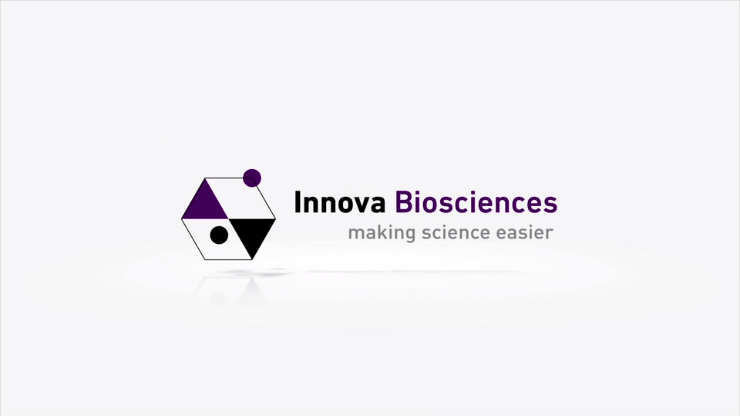 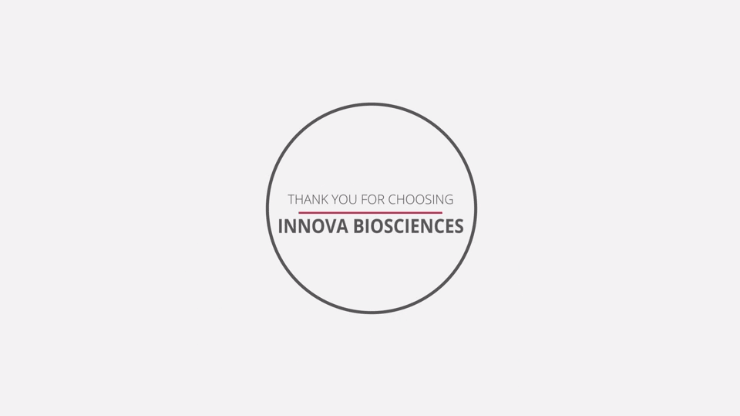 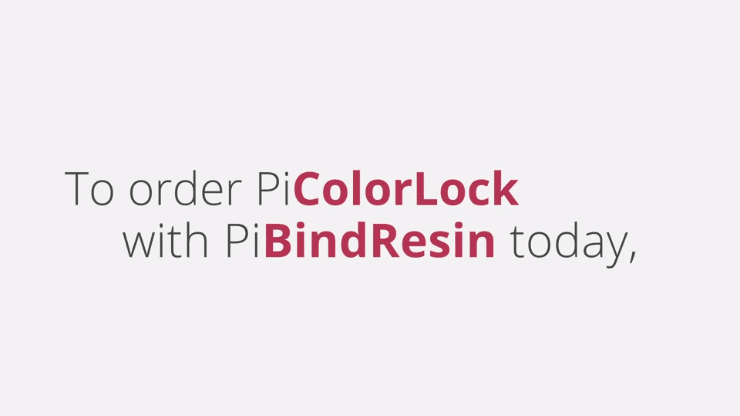 With this in mind, Innova Biosciences has created PiColorLock. 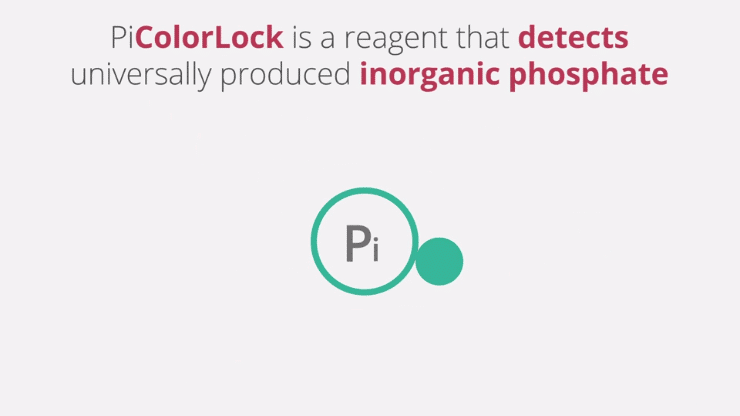 PiColorLock is a reagent that detects universally produced inorganic phosphate. 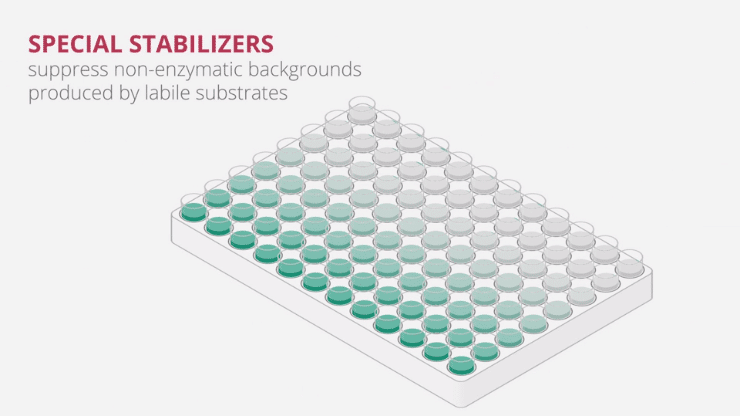 And uses special stabilizers that suppress non-enzymatic backgrounds produced by labile substrates. 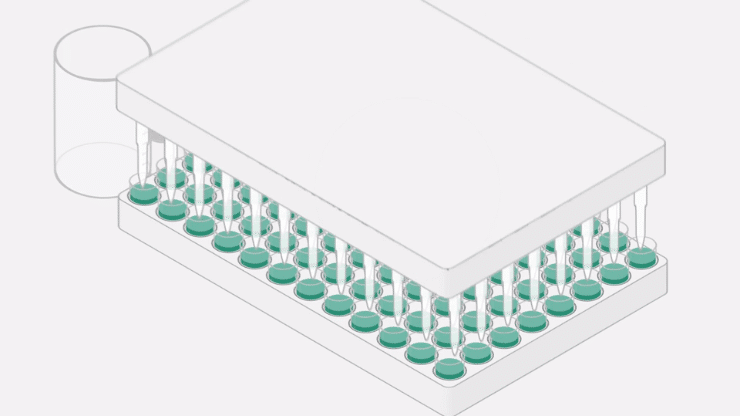 Making them ideal for high-throughput screening. 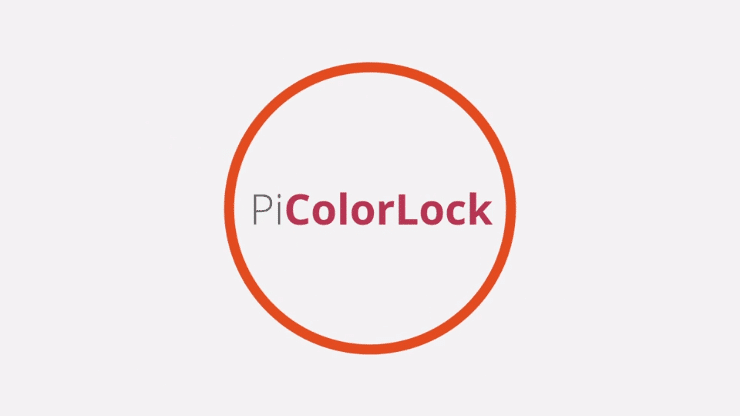 Here's PiColorLock compared to 2 competitor products. 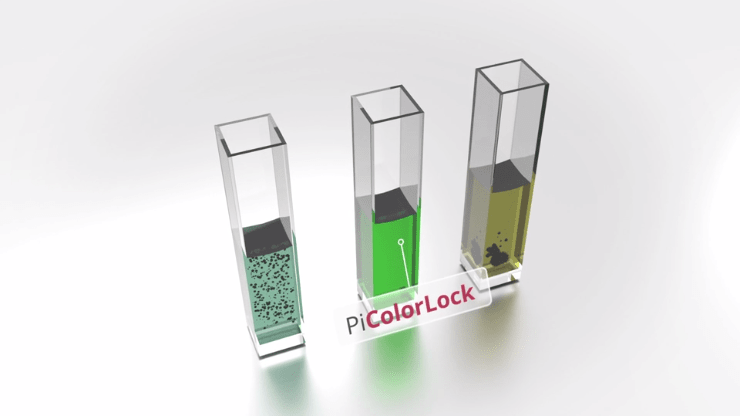 Notice how PiColorLock is resistant to the precipitation and non-enzymatic decay. 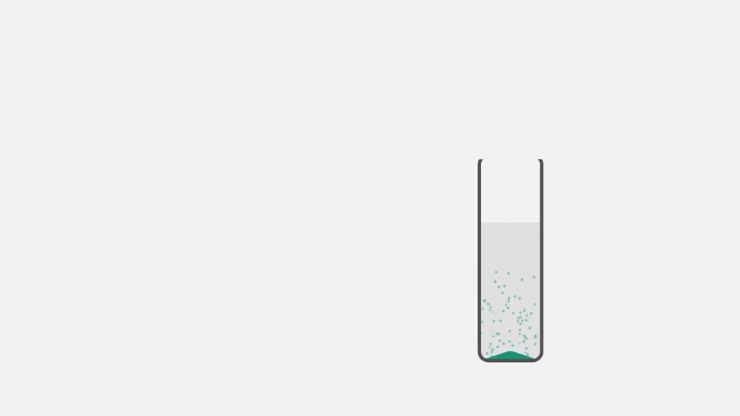 And can be used to remove free phosphates from samples. 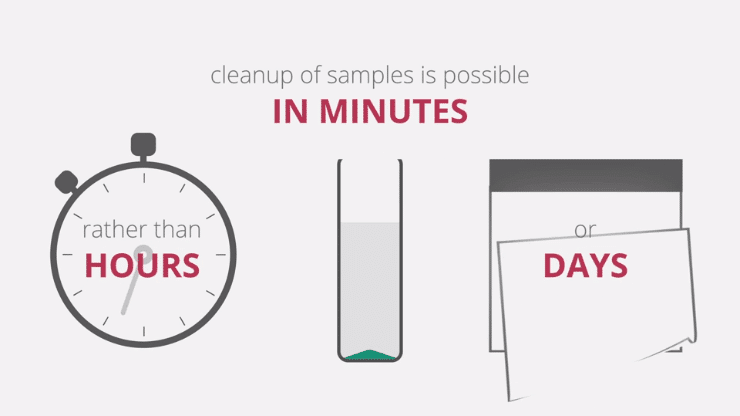 This means that cleanup of samples is possible in minutes, rather than in hours or days with desalting or dialysis.